Wrapped In You Pashmina https://www.review-australia.com/global/wrapped-in-you-pashmina-black/RE17ACC141.REBLK001.OneSize.html Finish your outfit with this stunning silk/wool pashmina in black. Perfect for coverage over evening wear, this wrap can be styled multiple ways.Worn with the New York I Love You Dress. 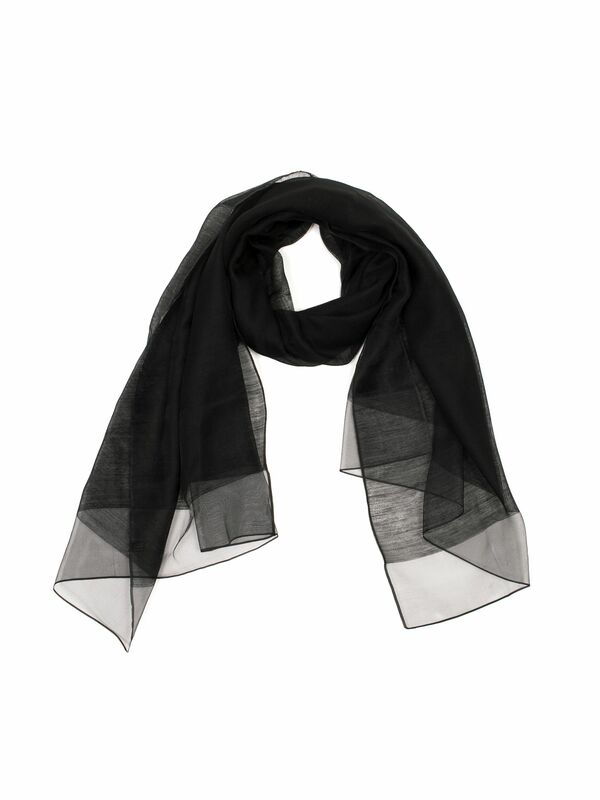 Finish your outfit with this stunning silk/wool pashmina in black. Perfect for coverage over evening wear, this wrap can be styled multiple ways.Worn with the New York I Love You Dress.